Solid Brick Congress Heights Beauty. Priced to perfection. This Home has GREAT BONES. Home features 3beds 1Full bath 2half baths and a full bathroom rough-in in the basement. Estate Sale sold strictly "AS-IS" seller will make NO Repairs. 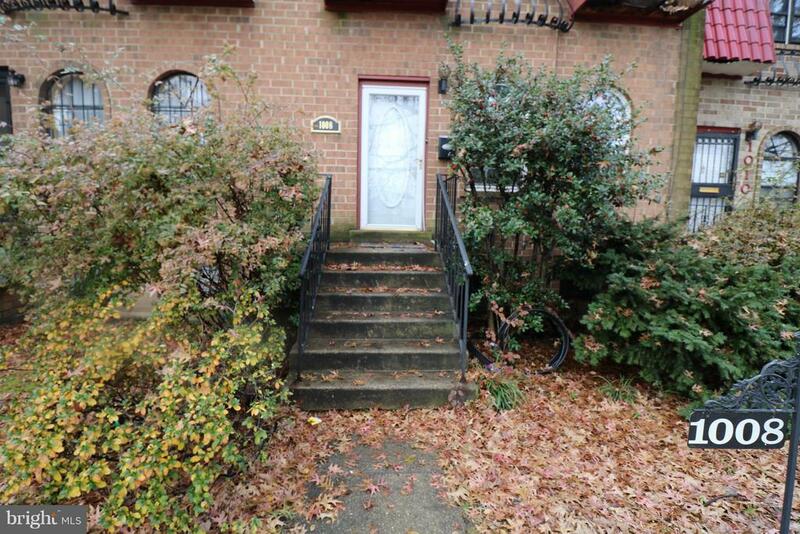 This property is ideal for a Cash Buyer, FHA 203k or a Conventional Construction Loan Product.